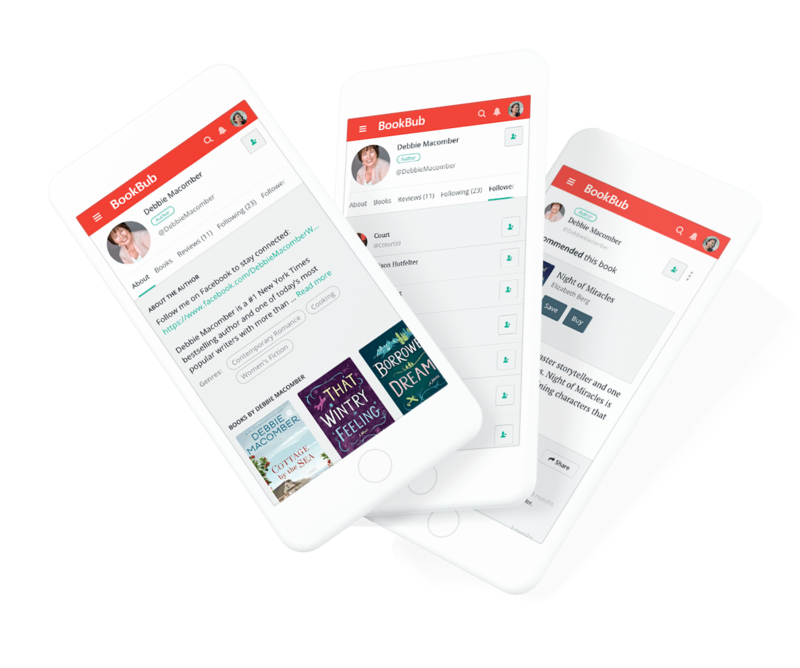 BookBub is dedicated to helping readers find new books and empowering all authors and publishers to get their books discovered, so we offer a number of tools that every partner can use to grow an author’s fan base and establish a presence on our platform. Claim your author profile to start increasing visibility and growing a following. 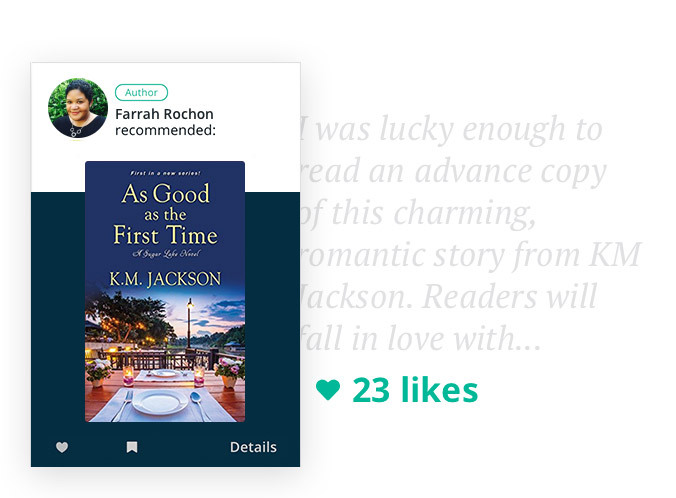 Readers are more likely to follow profiles with a photo, bio, up-to-date book data, and a rich array of book recommendations. The more followers an author has, the more effective our marketing tools will be. How it works - Create a BookBub Partners account to claim your profile. Once we verify your identity, you can add a photo and bio and edit your book data. 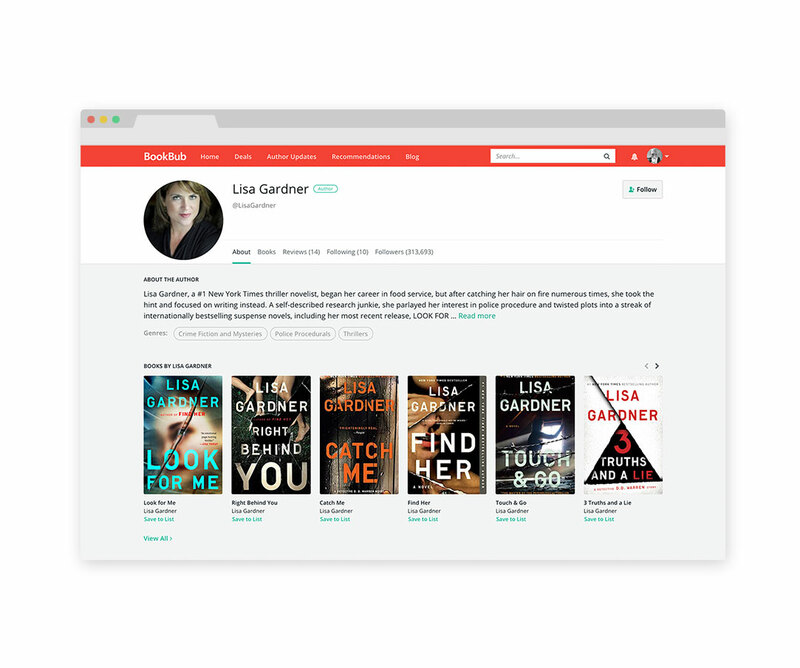 How it works - Search for books you love on BookBub.com. Post a review and select the “I recommend this book” box for maximum visibility! 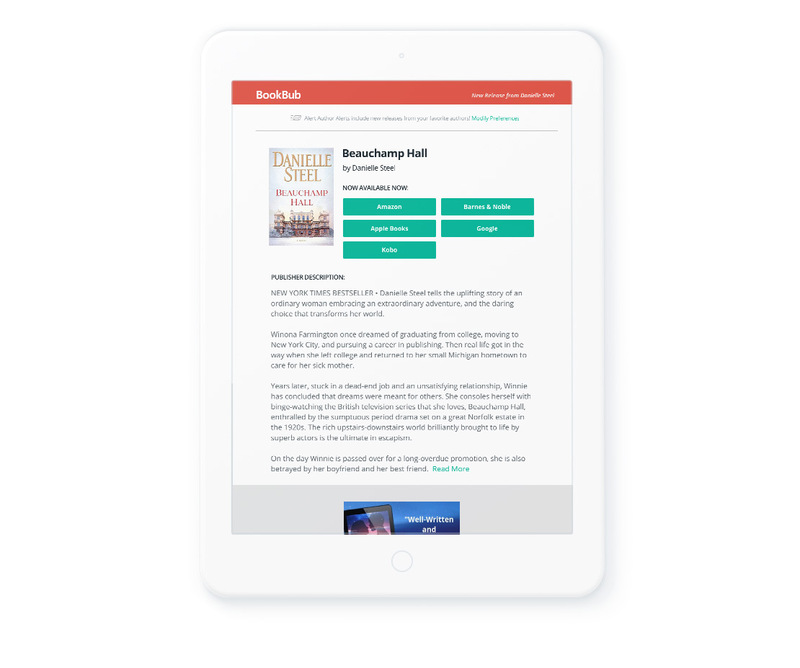 How it works - Every time an author launches a new book, we’ll alert their BookBub followers via a dedicated email. Add your upcoming releases to your profile to ensure we’ll send an Alert.